Are you concerned about your investment in DGOC Series 32 LP? If so, the securities attorneys at The White Law Group may be able to help you by filing a FINRA claim against the brokerage firm that recommended the investment. 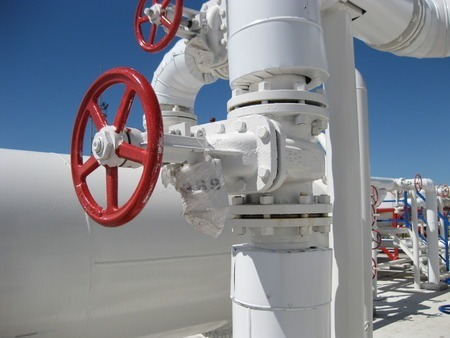 The White Law Group continues to investigate the liability that brokerage firms may have for improperly selling oil and gas LPs like DGOC Series 32 LP. The trouble with oil and gas LPs, like DGOC Series 32 LP, is that they involve a high degree of risk. They are typically sold as unregistered securities which lack the same regulatory oversight as more traditional investment products like stocks or bonds. An additional risk inherent to these offerings is the general risk that comes with the energy market. The energy market has seen enormous losses over the last few years due to the declining cost of oil and other energy commodities. Broker dealers that sell oil and gas LPs are required to perform adequate due diligence on all investment recommendations to ensure that each investment is suitable for the investor in light of the investor’s age, risk tolerance, net worth, financial needs, and investment experience. Brokers typically earn high sales commission and due diligence fees with these types of investments. If investors are not experienced they may not realize that the brokers may focus on the income potential and tax benefits while downplaying the risks. Fortunately, FINRA does provide for an arbitration forum for investors to resolve such disputes. If a broker or brokerage firm makes an unsuitable investment recommendation or fails to adequately disclose the risks associated with an investment they may be liable for investment losses in a FINRA arbitration claim. If you are concerned about your investment in DGOC Series 32 LP, the securities attorneys at The White Law Group may be able to help you to recover your losses. Please contact our offices at 1-888-637-5510 for a free, no obligation consultation. The White Law Group is a national securities fraud, securities arbitration, and investor protection law firm with offices in Chicago, Illinois and Vero Beach, Florida. Our contingency fee-based firm represents investors throughout the country in claims against their brokerage firm.